HomeArtZNN Spotlight #2: The quirkest of Quirk! ZNN Spotlight #2: The quirkest of Quirk! 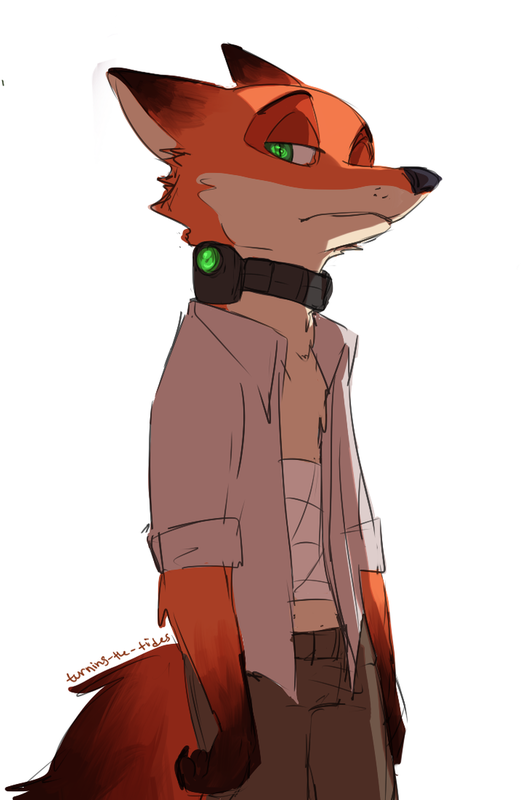 Welcome, readers, to another ZNN Artist Spotlight! I’m Sendrax the shrew, and I will have the honor to present you another great artist from this great fandom of our. Today, the spotlight lands on an artist I have the fortune to know personally and to work with nearly every day. He is known for being a prolific OC designer, and for some of the funniest crossover comics this fandom has seen. Without further ado, Today spotlight lands on…. Known as Quirky, or “The always busy, art for everyone” artist, Quirky has a pretty unique style. His spontaneity and freedom can be easily appreciated in every single of his pieces. Inspired by great comic artists, his work offers us a more “cartoony” version of Zootopia than we are used to seeing, which provides us with a very needed relief, and a guaranteed smile every time you have the chance to take a look to his work! If you visit his gallery, you can appreciate the versatility on topics and the special focus he puts on expression, fulfilling you with the exact correct feeling every piece wants to transmit. Be sure to check more of his work on his Tumblr and Deviantart, (and if you have the chance, congratulate him, today may be a “quirky” special day)! You can find examples of some of his excellent work after the break! 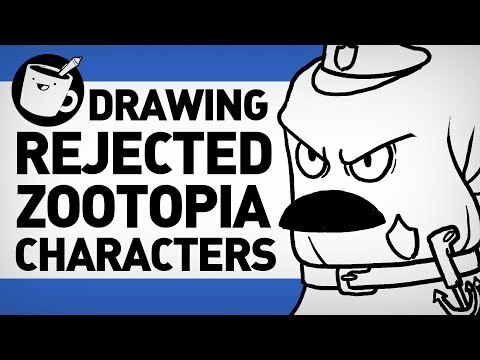 Drawfree draws Rejected Zootopia Characters! (VIDEO) Have your ex CRAWLING back to you…?